Activities definitely bring out the good and the ugly at times. Glad you were able to find a good rhythm with them. That is tough sometimes. It’s certainly been an adjustment. But, I see the value in each activity we’ve chosen. Thanks for stopping by! It sounds like you’re involved in a lot of activities. 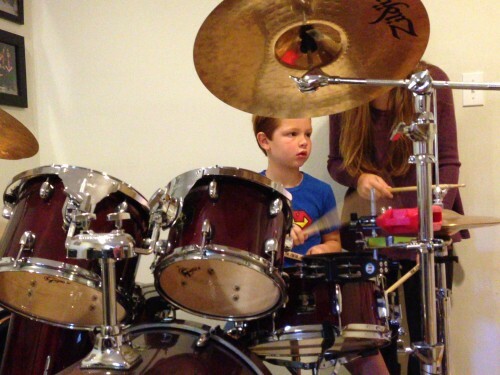 Cute picture of your son on the drums!